Nassau Flyers has been in business at Republic Airport for over 40 years because of our great employees. We take pride in hiring people who are as passionate about aviation as we are, and we are always looking for new team members to help grow the business. As an employee of Nassau Flyers, you will have opportunities to grow in a safe, fun, and constantly changing environment. We expect our team members to work hard, offer first-class concierge service, display a positive attitude, interact with our customers, and offer new ideas to help improve the business. We build wonderful relationships with our customers, and you will be treated like a member of the family. 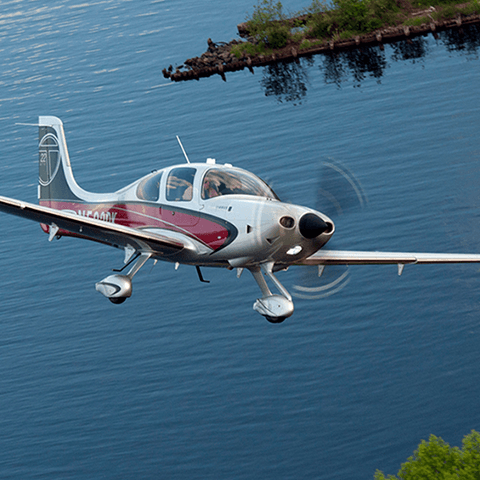 Nassau Flyers, a Cirrus Aircraft Service Center located at Republic Airport, is looking for a full time aircraft maintenance technician to help take the business to new heights. Our goal is to provide exceptional service to customers during all their interactions with Nassau Flyers. Perform daily aircraft maintenance duties on Part 91 and Part 135 aircraft as well as providing, efficient, professional and courteous service to customers. 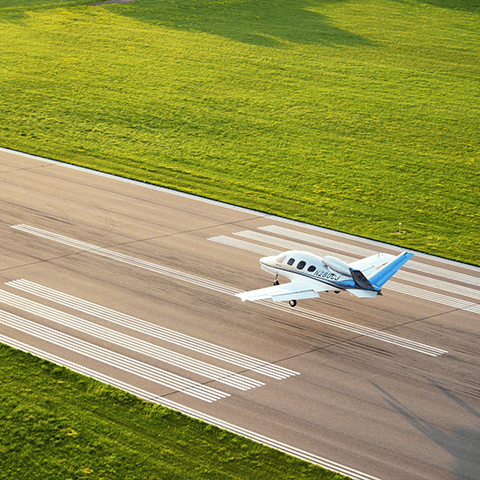 Perform daily line service operations by safely and accurately conducting flight line operations as well as providing, efficient, professional and courteous service to our customers. Entails carrying out demanding tasks within a fast paced, physically challenging aviation environment. Position consists of working both indoors and outdoors, with exposure to nature’s elements and daily exposure to aircraft engine noise, exhaust fumes and fuel vapors, and fuel to skin contact. 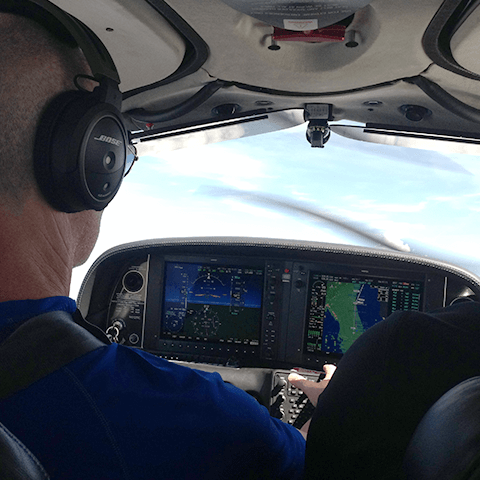 As a rapidly growing Part 61 Cirrus Training Center and aircraft management company, Nassau Flyers is always looking for pilots to join our team. 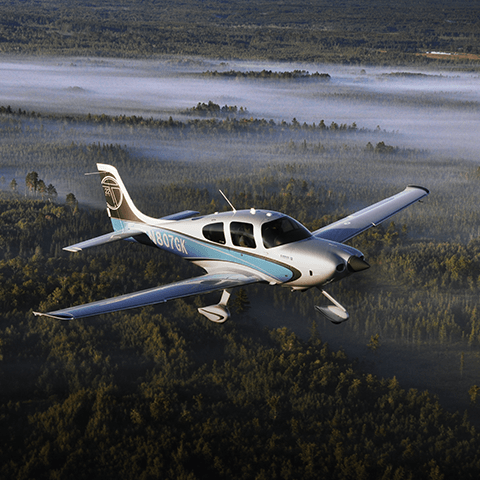 Nassau Flyers is the only Cirrus Training Center on Long Island specializing in flight training, aircraft management, and Part 91 owner flying. We train students in our fleet of over 20 aircraft, and we fly businesses in a variety of privately owned aircraft all over the Northeast. 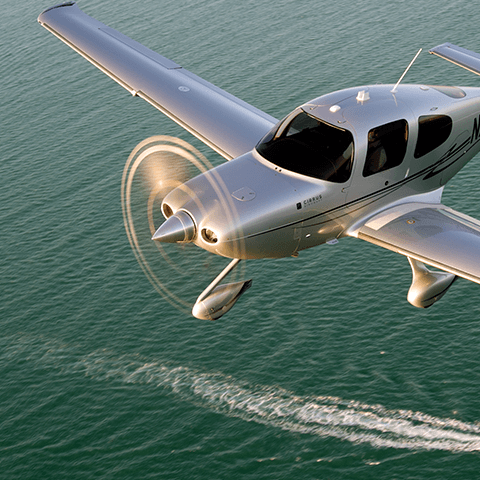 Not only will you have the opportunity to train in newer, updated, well-maintained aircraft, but you will build valuable ATP hours through Part 91 flying in Cirrus Aircraft.